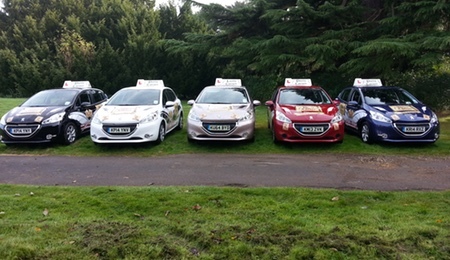 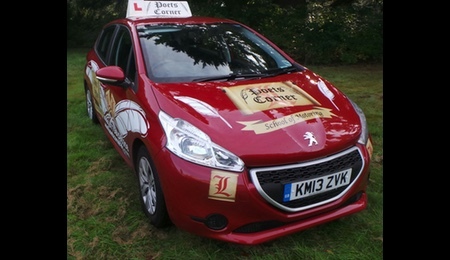 All our manual cars are the stylish Peugeot 208 HDi 1.4 litre. 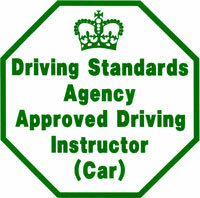 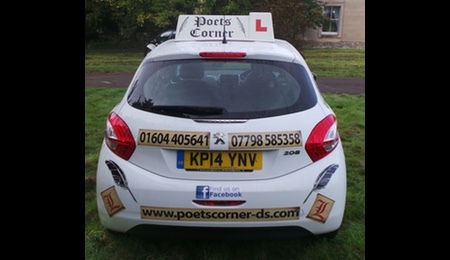 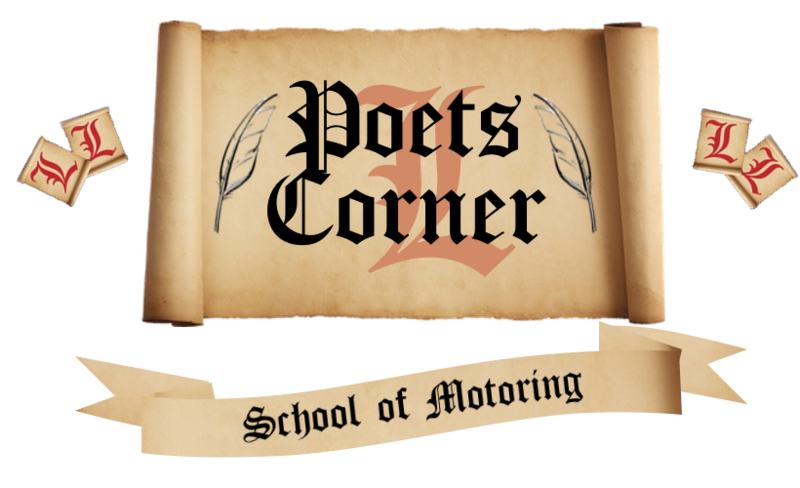 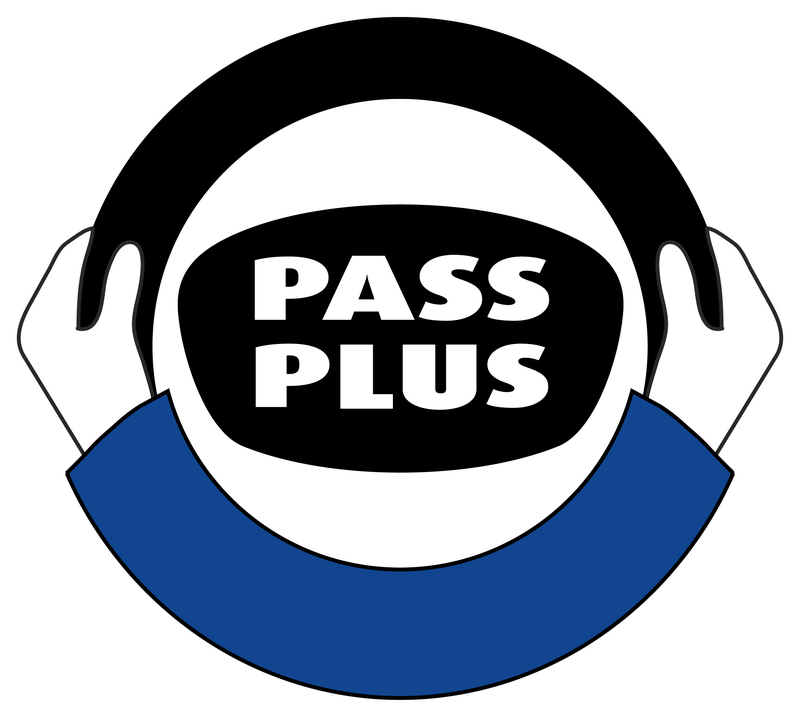 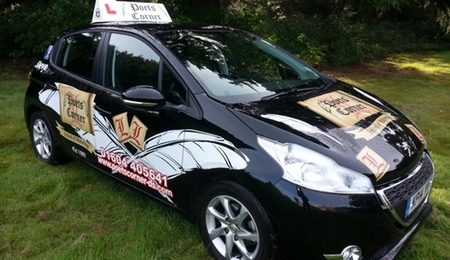 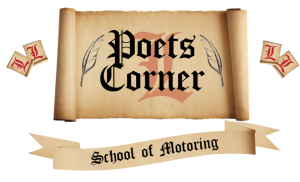 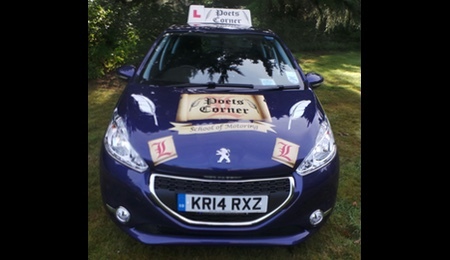 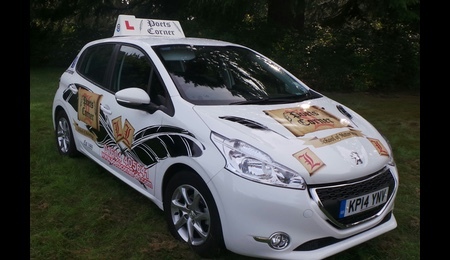 This is the perfect vehicle to learn in as it is a small car with very good all round visibility, and because it’s Diesel it makes it harder to stall, this helps to make clutch control in all those crucial early lessons much easier to learn. 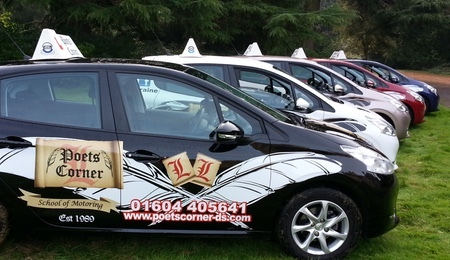 We also have Ford Fiesta’s available within the fleet.